That's why the experts have designed multifaceted, results-oriented skin care products that target the underlying physiology related to each skin type, condition and person. 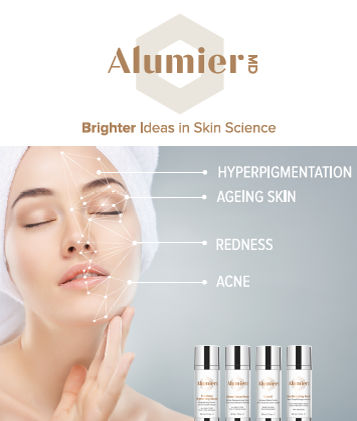 The AlumierMD skin care line is customised to meet each individual's needs for optimal results. Our lead skin clinician, Dr Janice Brown, offers a free, no obligation skin consultation to advise you of the most effective products for your skin. 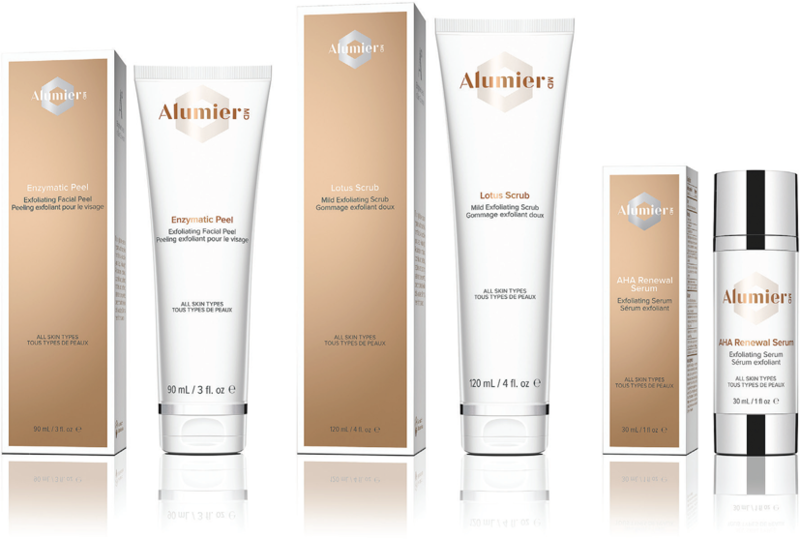 AlumierMD peel treatments are the next generation of clinical exfoliation. With a variety of peels each with a unique complex of ingredients, Dr Janice Brown can customise your program of treatments to target your specific skin concerns whether it be ageing, pigmentation or acne. This unique experience includes an exfoliating peel treatment, brightening enhancement followed by prescriptive target serums which reveal a more radiant, soft and luminous skin.